If you’ve worked hard for the privilege of seeing the globe yourself then there are people who can make it all happen for you. 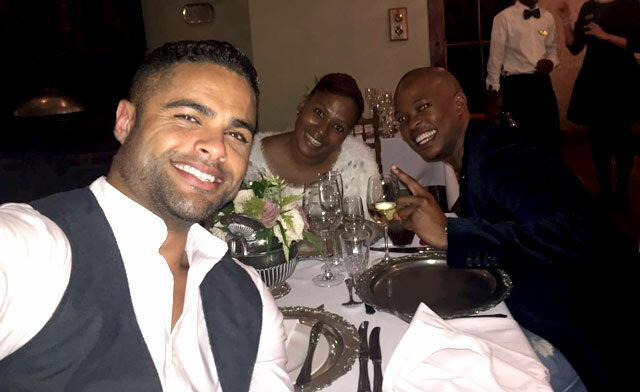 A young mover we met at a Standard Bank launch, Lesego Mogokotleng brought his family to a French-inspired hotel as a taste of the perks his Private Banking Signature Travel solution offers him. While there, he picked up some of the culture, language and French cooking which whet his appetite for more. Happily, the five star Morrells Boutique Hotel is a perfect slice of France, in South Africa. With the Signature Travel desk available 24/7, travel advisors can get you exquisite cuisine and breathtaking views from the best tables at fine-dining restaurants worldwide. 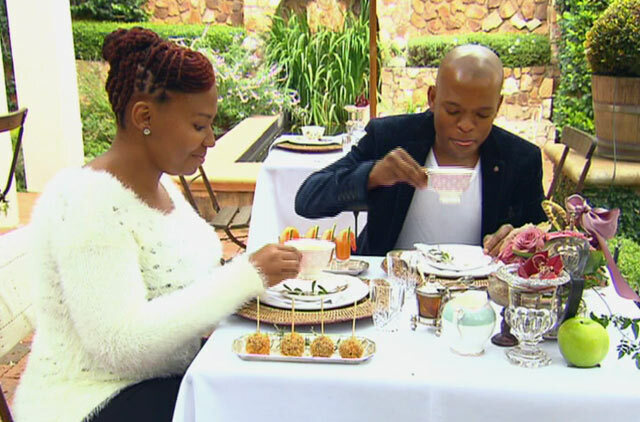 Aspiring gastronomes, Lesego and Gontse were right at home trying cocktails and oysters in the French tradition as well as the best, Gallic cooking outside of France. Move your travel plans forward at with Signature Travel with Standard Bank.